You can lead a growing church. Coaching from Dr. Hal Seed will show you how. Is ChurchEngines what you need? Is your church stuck? Are you fighting a lonely battle? Making your church better isn't easy. There are complaints and criticisms. And a lack of leaders and volunteers. The few committed people are tired. You're tired, sometimes discouraged. You are limited everywhere you turn. Why, you wonder, is it so hard to attract new families, and to keep them; and to see non-believers sitting in the pews each Sunday? Why is it so hard to get people to take responsibility to lead, or to volunteer each weekend? You pray. You preach. You study the Bible. You counsel and encourage. You care for your flock. You want so badly for your church to be healthy and growing. You keep learning and trying. You have an education, and you’re licensed or ordained. You’ve learned in the school of experience. And you’ve had success and victories. You have seen God work. You are ready to take all you’ve done and all that you know, and build on it. To lean into the power of Jesus to take your church to the next level. You are ready for something new. What's out there isn't helping you grow your church. You've been to the conferences and seminars. You read blog posts and listen to podcasts. You get the newest books. The ideas are good, but they don't bring significant improvements. They are too scattered. You could use some help to know what to do. See new life in your church in a few months. New believers. New volunteers. New leaders. New commitment. New enthusiasm. Seeing new faces in weekend services. Hearing grace in the voices of new believers. Counting the growing number of salvations in your church. Seeing new volunteers and new leaders take initiative. Seeing the men in your church step up and take responsibility. Feeling things happening. Knowing that you are breaking through. Experiencing transformation in your church. He's a mentor with street cred. Hal has been mentoring pastors for many years. 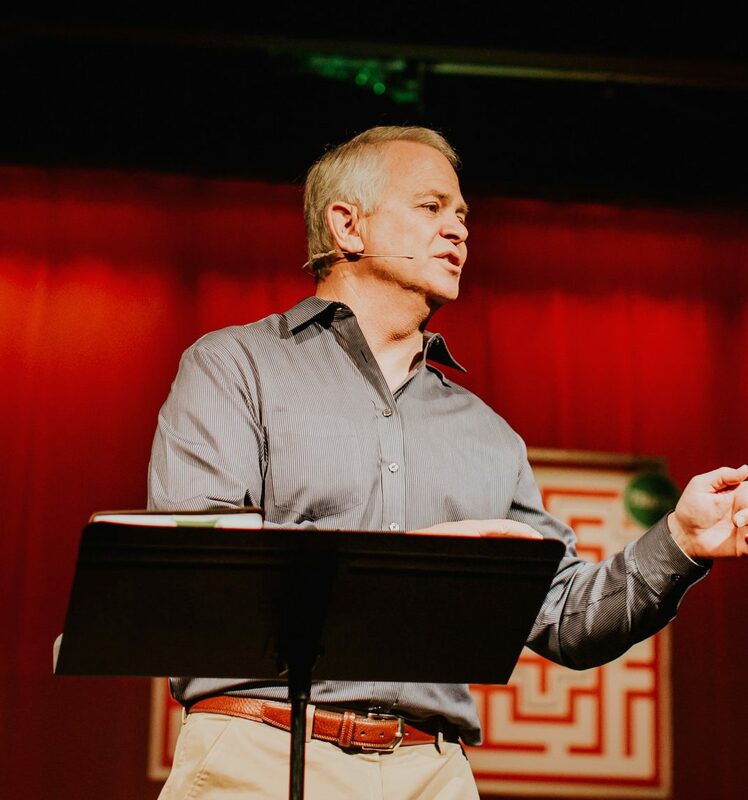 His church health and growth lessons are being used by individuals across denominations and around the world. Hal has persisted through the highs and the lows of ministry. He can help you work through the church politics and culture issues that you face. Hal, and his wife Lori, planted New Song Church in the early '90s. Since then New Song has gone multi-site, planted daughter churches and experienced over 1500 at weekend services. Over 20,000 people have come to Christ through New Song at the church and in its outreach ministries in the US and Mexico. The founders of Outreach Inc, Church Community Builder, Dynamic Church Planting, Gospel Colors Outreach, and Discipleship Journeys with Jesus are friends and their organizations have their roots at New Song. Video lessons. Proven Examples. Individual Coaching Sessions. Support. Filmed live before an audience of pastors in Southern California, now available for your team to listen and download. You will get lesson notes, checklists, samples, worksheets, templates, and cheat sheets all carefully designed to help you learn and implement the video lessons. Three hour-long calls in the first three months to address your specific issues and questions. Premiere clients have monthly coaching calls. Hal emails you every Sunday afternoon about your learning for the coming week. Email him back if you have a question. Become an expert in how to grow your church. One module each month to equip and inspire you and your leaders. Each module has 4 to 7 video lessons: one major system, plus several shorter lessons. The last video in each module is the Q&A from one of the live sessions. Get fill-in-the-blank lesson notes for each video, and all the samples, checklists, and cheatsheets you need to apply each lesson. Evaluation. Assimilation. Financial. Outreach. Small Groups. Pastoral Care. Spiritual Growth. Ministry Placement. Leadership Development. Big Events. Prayer. Children's Ministry. Worship Planning. Preaching. Personal leadership development. Church culture and politics. Prayer. Is there a No-Risk Guarantee? Absolutely. There is a 30-day money back, no questions asked, guarantee. 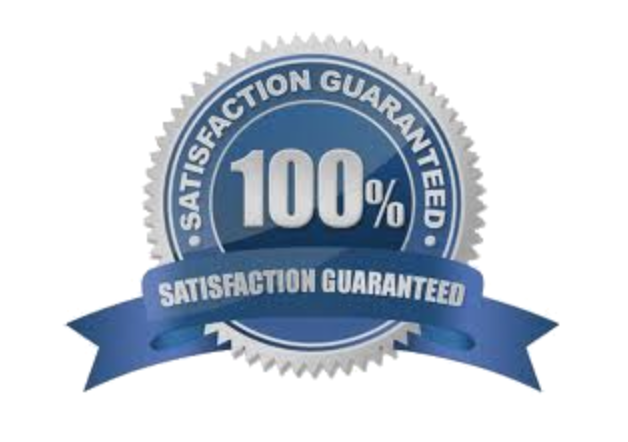 We want you to be fully satisfied with your purchase of ChurchEngines. We know that if you do the work, you will get results. That is why we give you a full 30 days from the date of purchase to look around, watch some videos, and get started. If you aren't satisfied that you will get value, and see your church grow, we will refund your money. Download a one-page PDF to share with your Finance Team or Board. What if I don't have $997 to spend on a mentor? That's why we set it up so you can make monthly payments instead. You pay just $97 for 12 months. (Total cost: $1164.) If one person joins your church in the next year and starts to give, they will cover the cost. The real question is: can you afford for things to stay the way they are? What if I don't have time to work on it? We get that. It's always difficult to find time to work on the organization, not just in it. For your church to grow, you need to make some time each week to build improvements into the fabric of your church. As your church gets better at some things, you will find more time for new things. 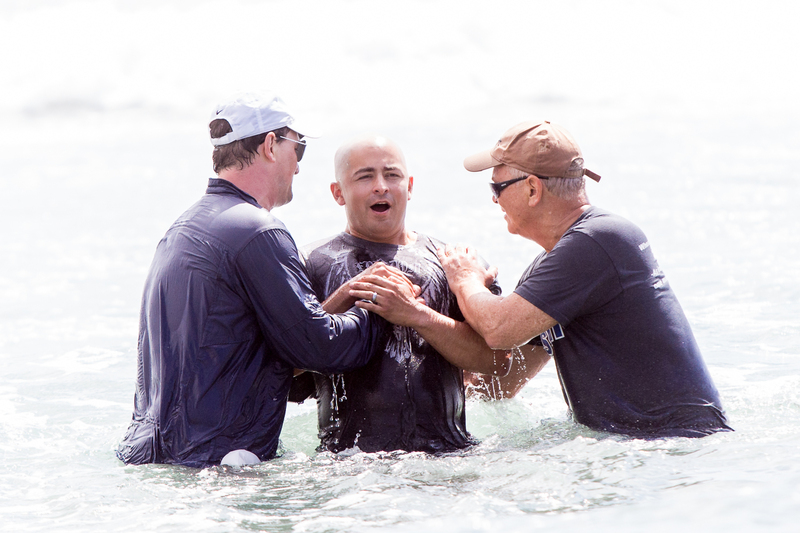 It is for pastors who want to see people come to Christ and to see their churches grow. It's for churches that are open to newcomers and to new believers. 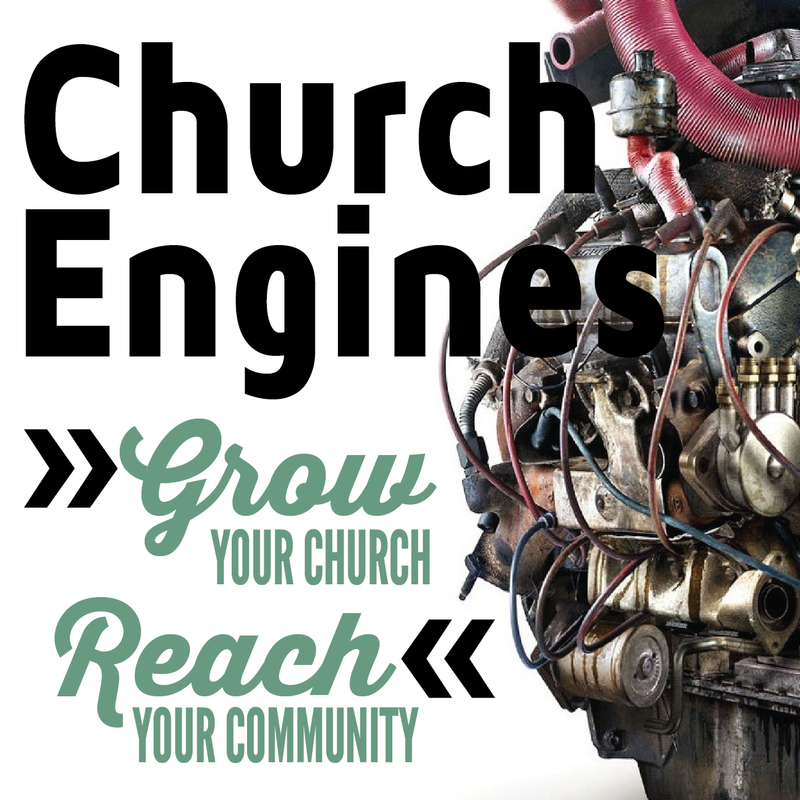 ChurchEngines is for churches that want to grow. Who is ChurchEngines not for? ChurchEngines is not for pastors who are not in a place to work on making improvements in their church. It's not for churches in crisis. It's not for pastors who are looking to focus on a narrow topic or strictly on spiritual growth. What if I'm not sure we can do the work, make the improvements, and see a difference? We are confident that you can. You will build on what you already have in your church, taking the next steps and seeing growth and improvements build layer upon layer. Over 100 churches have been mentored by Hal, and we hear story after story from pastors who are encouraged by new life and growth in their church. What if this isn't the right plan for our church? This is the only mentoring experience for pastors, taught by a church planting, multi-site lead pastor with a doctorate in ministry, from a church with a huge heart for evangelism; that includes video teaching, a complete network of downloads, and one-on-one calls, and a weekly email check-in. The value, really, is unparalleled. Why does Premiere access cost more? If you choose the Premiere version of ChurchEngines, you'll have full access to one-on-one mentoring with Hal. 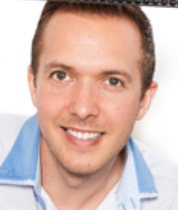 You'll have monthly coaching calls and you can call or email him any time. In the regular ChurchEngines, coaching is more structured to keep the cost lower. Questions about the lessons or your situation can be answered during your one-on-one calls or emails with Hal. If you have a question right now about joining ChurchEngines, email Lori at lori@pastormentor.com. Lori is Hal's wife and the ChurchEngines admin. Join Hal for mentoring and growth today! Get started on this new opportunity to lead a better, bigger church. For full one-on-one mentoring and all ChurchEngines materials. For ChurchEngines materials and mentoring. For ChurchEngines materials and mentoring in 12 monthly payments.